Joker Sports is a new addon from Maverick Team which is an excellent Sports and IPTV kodi addon. 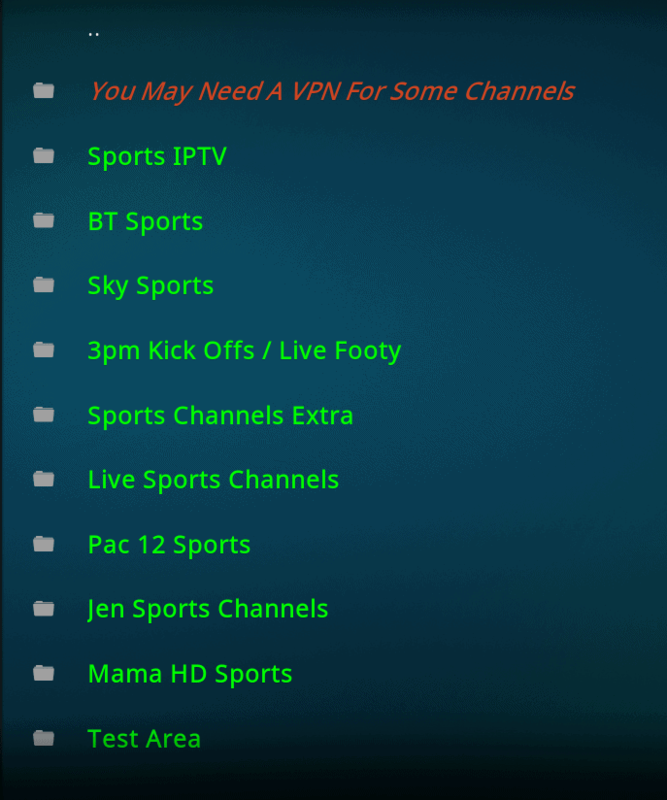 Joker Sports Kodi Addon includes 3pm Kickoffs and many other popular sports links, a great addition to Kodi TV sports fans. PLEASE NOTE: If your on any Maverick Repo Below Version 3.4 you need to DELETE OLD REPO and INSTALL NEW REPO as per instructions below. Joker Sports is now installed. 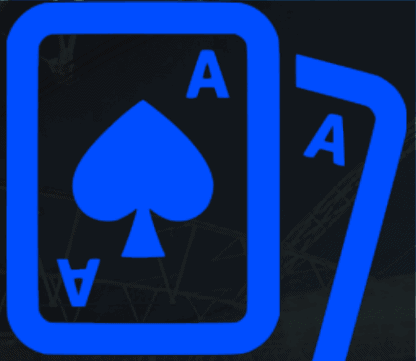 The add-on can be accessed via VIDEOS > Add-Ons > Joker Sports from your home screen.